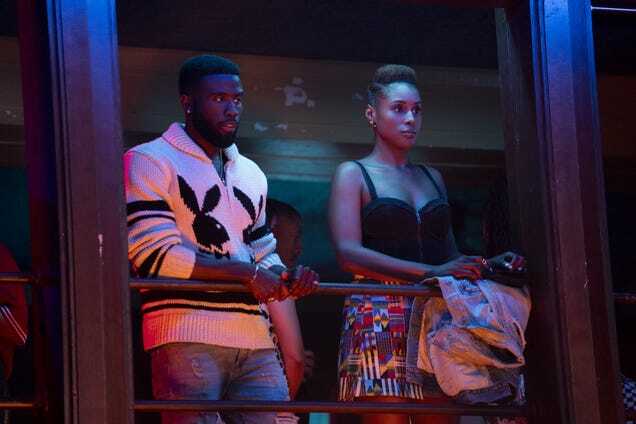 We’re slowly rolling through season 3 of Insecure with plenty of exposé and character development. So we are keeping the debate and discussion that Insecure inspires moving right along with it as a weekly discussion between Jouelzy and Panama Jackson. The post Michigan emergency manager law ruling leads to celebration and confusion appeared first on theGrio.